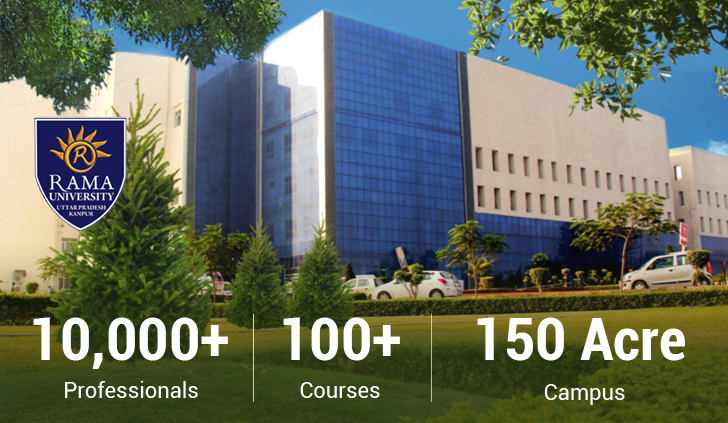 M.Tech in Computer science is an elaborated course in Rama University which deals with problem solving structures. Students are passionate and gets the destination in this department for the quest for utmost solutions, and showcase the much needed ability to use mathematical analysis and logical rigor to evaluate such solutions. Department of Computer Science and Engineering is a paltform to nurture one's technical skills. The demand for skilled computer scientists is expected to increase over the next decade as technology continues to touch nearly every facet of modern business, encompassing the disciplines of software engineering, graphics, networks, databases, multimedia and artificial intelligence. The aspirants can see themselves in various job profiles such Computer and Information Systems Manager, Computer Systems Analyst, Computer Software Engineer, Computer Hardware Engineer, Computer Programme, Computer Support Specialist, Network Systems Analyst, Software Developer, Web Developer and Web Master.